We aren’t really biscuit eaters here at food to glow. Don’t get me wrong, we aren’t averse to them. A Hobnob biscuit and a cup of tea is a simple pleasure that I wouldn’t say no to, if offered (hint, hint). Let’s just say we don’t have a biscuit barrel full of the things. Or indeed usually any packets of them lurking in cupboards. Mainly this is because none of us has a big sweet-tooth but also because most bought biscuits are full of things we could all do well with avoiding – trans-fats, bleached flours, multiple incarnations of sugar (including the recently-notorious-but-now-just-another-sugar high fructose corn syrup), too much salt. And then there are the so-called ‘flavourings.’ We are not saints – I would happily arm wrestle you for a bag of salt and pepper Popchips – but biscuits just aren’t our thing. Usually. But, of all the baking projects one can embark upon, biscuit making is the most fun. And usually the quickest too. When you make your own, not only do you know what’s in them, you also get the pleasure of making them, and sharing your oven-baked creations. If you feel so inclined. I know that cupcakes are still all the rage – and the black bottom ones from Cuckoo’s Bakery are divine – but there is something about the simplicity of creaming together a bit of fat and sugar, adding an egg, some decent flour, maybe some oats, and then popping in your (real) flavours – spices, cocoa, chocolate, seeds, dried fruit – whatever; whacking the shaped dough into the oven, and 15 minutes later (not an hour, like for a cake), et voilà, biscuits. The only difficult bit is waiting for the darn things to cool. Same with bread. Gotta respect the cooling. These biscuits need this little rest to get their characteristic snap. But I promise it is worth the half hour or so of agonised staring at the biscuits, willing them to cool and crisp up. Have a glass of coldest organic milk – or cup of hot tea – on standby. There are loads of ginger-flecked and specked biscuits on the Internet and in cookbooks, but I hope you like these. Triple the ginger, triple the fun! But please don’t take this blog post as an endorsement of biscuits and sweet treats: whatever the sugar, whatever the flour, whatever the fat, moderation is key. If you want to eat more, move more! 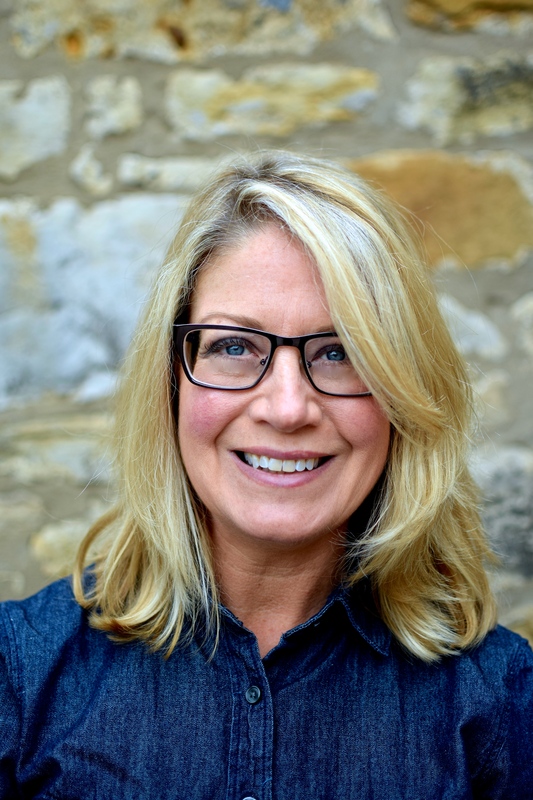 PS While trawling around reading about the nutrient profile of spelt flour I found a link to Heidi Swanson’s Triple Ginger Cookies. They look very similar to these, but with a different method and some different measurements. Although I was not influenced by her cookies (I was making these before I even knew what a blog was! ), I feel that I must give her a link, and give you the option. Hers look very gingery! Soon I will be posting a ‘raw’ ‘power bar’ type sweet – smoodged-up nuts, dried fruit and spices. Look out for this no-added sugar/fat, grain-free, vegan treat soon. But today is baking day at food to glow. Enjoy! I have been neglecting to do some invaluable linking up but today I hope that Mark of Javelin Warrior’s Cookin’ W/ Luv will accept this for his Made With Love Mondays roundup. I don’t know if I have ever sent him anything sweet! Super-easy, ultra-snappy ginger biscuits – or cookies if you prefer – with wholesome and protein-rich cashews to make these treats last longer in your belly. Two will do. These are a perfect bake to give someone going through chemotherapy, or who just needs a little TLC. Preheat your oven to 170C/330F and line two baking trays with baking parchment (non-stick) or Silpat. Either by hand or with electric beaters, beat the butter and sugar together until light and fluffy; beat in the egg with 1 tbsp of flour (this keeps the mixture from curdling). Sift or dry-whisk the flour, baking powder, salt and ground ginger together and fold into the wet mixture; stir in the remaining ingredients until you get a soft, but rather stiff, dough. Pinch away pieces of dough that weigh about 30 grams – or look the size of a shell-on walnut. I am a weirdo so I weigh each piece! Roll each piece into a ball as you go, and place about 5 cm (2″) apart on the lined trays; flatten slightly with the back of a wet fork. You should get up to 40 biscuits in a batch. Bake for 12-15 minutes, or until just done and uniformly light brown. Leave on the tray for a couple of minutes before transferring the biscuits onto a baking rack to cool and crisp up. These keep very well in an airtight container, although after a week they may soften slightly. * I haven’t tried these with g-f flour. Let me know if you do. I love the thought of these ginger packed biscuits, you have turned the biscuit into something very moreish and I imagine would make the perfect treat for someone who is not feeling well not that I would need to feel nauseous to want to eat them though! I have just made the winning biscuits from the “crunchy” recipes featured in The Guardian’s cook section and they are so good, packed full of spices but I love the thought of the crystallised and stem gingers running through these. I love biscuits but limit myself! I’ll have to go have a look at the Guardian recipes. I occasionally see the Cook section but I am a haphazard newspaper buyer and can never remember when the food sections are in each of the papers I like. Although I had the people who come to our centre in mind these are of course for all ginger lovers. I actually like them with black pepper in them too! Mmm, I can smell them, lovely. We are all ginger addicts here so this is a goodie for us. Funnily enough I just did a buckwheat gingerbread at the weekend so help satisfy our ginger cravings so this will be the next gingery thing I will bake, nice, thank you! Mmm, I bet the buckwheat gingerbread is gorgeous. Somehow, with this still-cool weather, gingerbread/parkin seems spot-on. Let me know if you make these biscuits gluten-free. I may try to do so soon, but if you get there first, let me know how you get on. I’d love to dunk one in my macchiato right now, Kellie, your biscuits look and sound delicious. I haven’t cooked with spelt flour yet… have sent this to my daughter and I know she will be interested in your upcoming power bar too. I have baby stem ginger in syrup, I think it would be perfect for these. Love your work my friend. 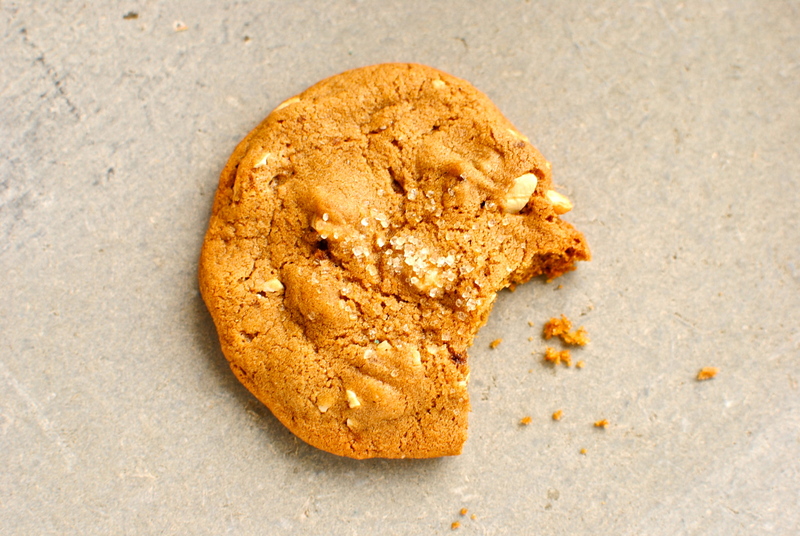 I am not much of a biscuit eater either but the ginger and cashews makes this really appealing! Perfect! I love ginger cookies, and I just happen to have all 3 kinds of ginger on hand. I saw a recipe somewhere (can’t remember where or for what) that lead me to request my sister bring me a jar of balled ginger in syrup from the UK. I forgot about the recipe, and still have the jar sitting in my cupboard. When the craziness that is this week and month settles down and I have time for fun things like baking, these cookies are at the top of my list! Thanks for another great recipe, Kellie! Although it is another busy week here at Casa Stewart, I am going to try very hard to test out a gluten-free version of these lovelies! Love the cashew nuts and triple ginger! I imagine, like Laura does, that these might make a good treat to have in the car for those with motion sickness :-). Sending a little beachhead, flip flop weather your way! 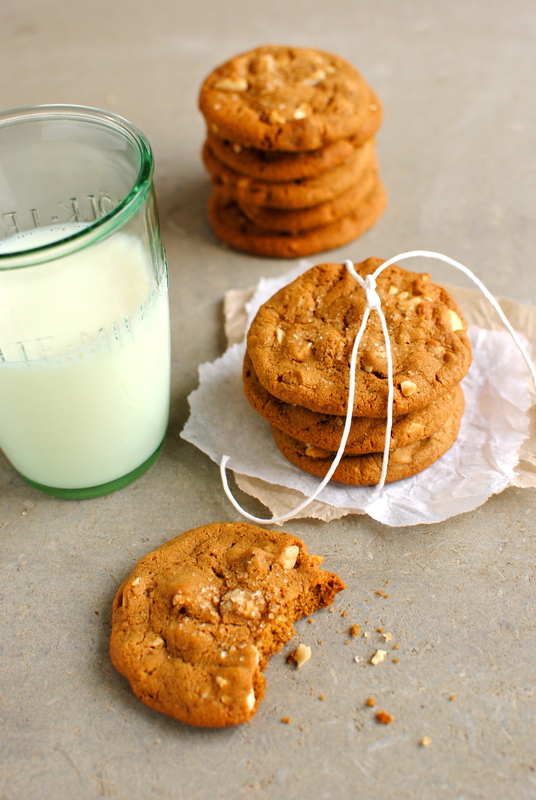 Adore all the ginger paired with cashews! An inspired cookie! I have found coconut oil before but where in a supermarket might I find coconut butter?! Would I have to go to a specialist shop maybe? Ginger and cashews. Lovely combination and I love both. First time on your blog and glad to have discovered it. My mum is currently undergoing chemo, and it’s really amazing how much ginger has helped her with the nausea and general feeling of yuckiness. I’ve made batches of ginger snaps, but these also look really tasty and would definitely do the trick! Thanks! Well, only try these if you get bored making your version because it sounds like yours are doing the trick. I’m sorry your Mum is going through treatment but I’m sure she is extremely grateful for your support. I’ve got some specific cancer support here if you look at the top menu bar. Also – she’s probably already doing these but seasickness acupressure wristbands help some people. And lots of people find mashing sliced root ginger in a mug and topping with hot water and a little honey to drink as a tea helps too. Give your Mum my best wishes. Thanks so much for the advice! To be honest we hadn’t thought of the wristbands! We’ll try them out and also let the people at the hospital know so they can also tell others! Greeks don’t seem to use them much for traveling, so maybe that’s why they haven’t caught on for this use. Thanks again! Beautiful photos Kellie and I love all things ginger. I am not a great biscuit hound either. Probably because I don’t drink coffee or tea, but now and again I get a notion for one. These look wonderful. Cooper made some ginger biscuits recently, which were lovely, but these look much more decadent. Did you see them? Wee dote, he was so happy making his biscuits. No, I must have missed them but I will make a point of checking them out and leaving Cooper a comment. He’s a star, so he is 😀 PS Thanks for the photo comments. I think I got lucky with the light that day. I haven’t shot anything this weekend as the light is TERRIBLE. 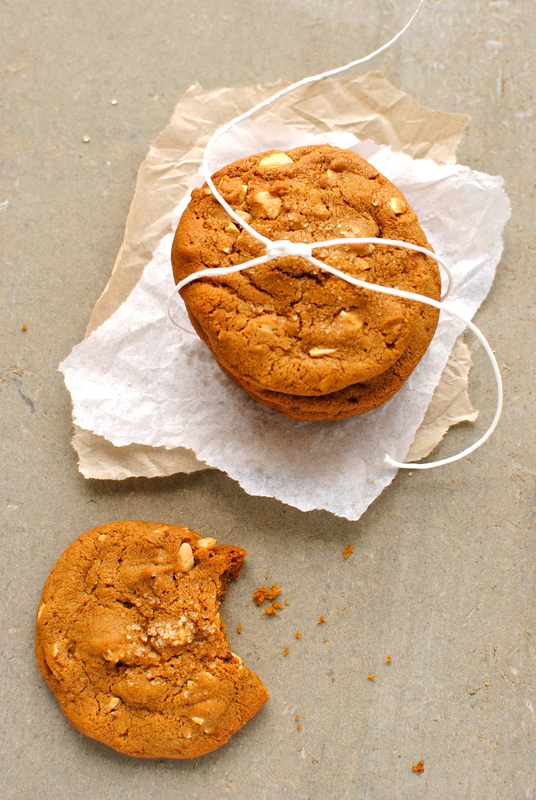 Ginger biscuits are my favourite – love your healthy take on them. I too try not to have biscuits in the house but will make an exception for these.